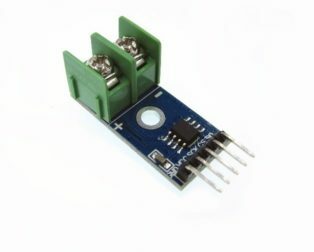 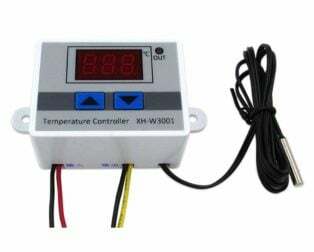 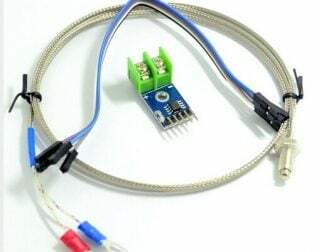 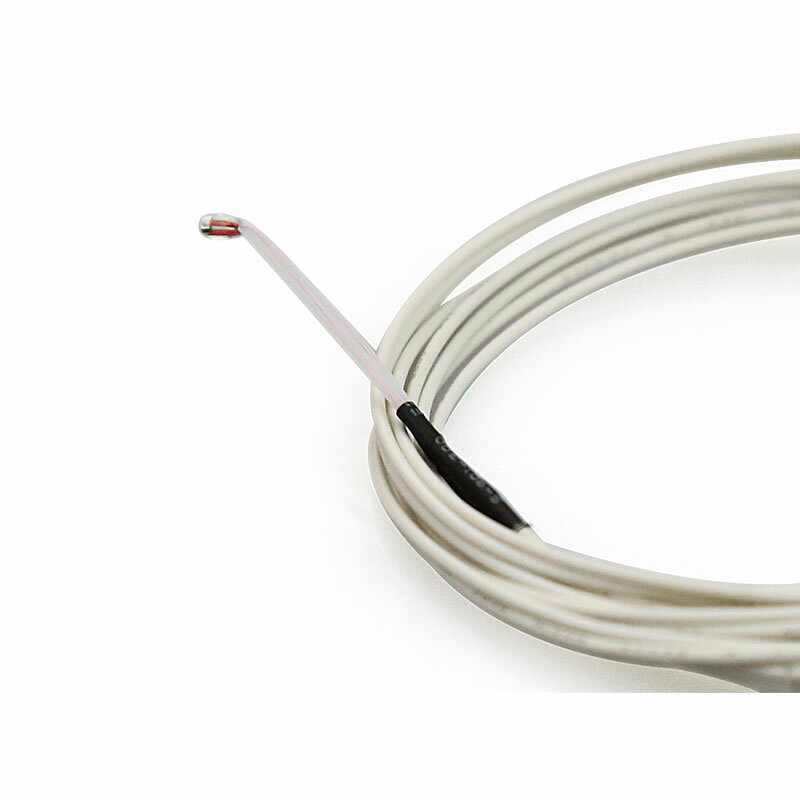 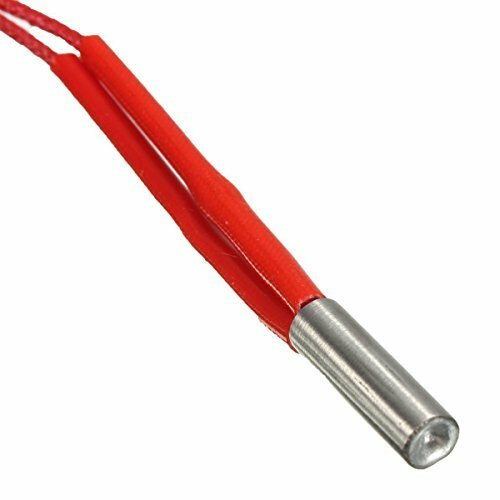 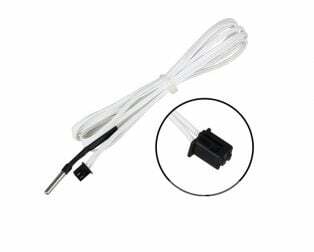 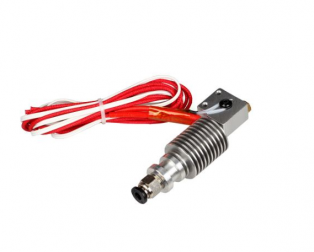 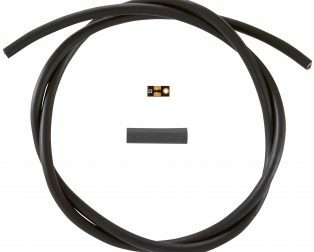 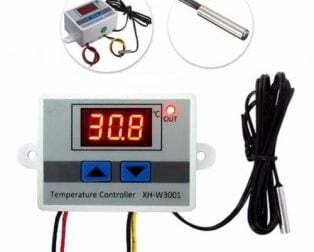 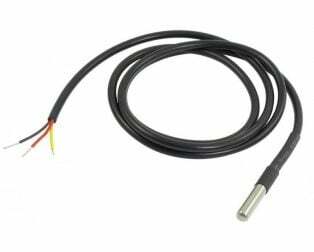 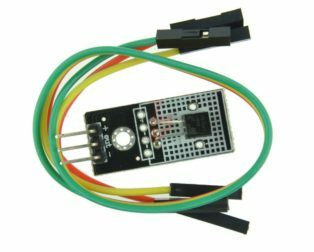 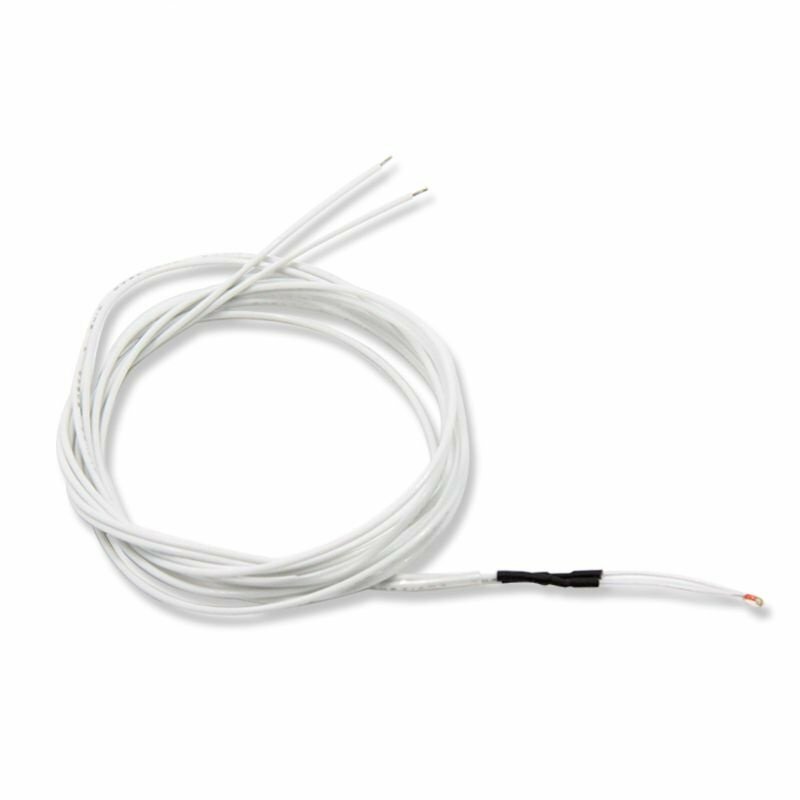 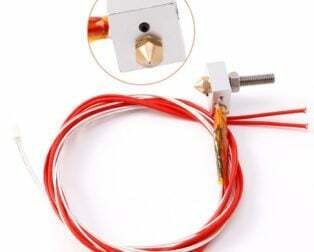 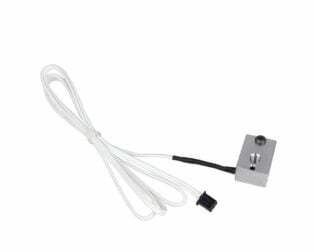 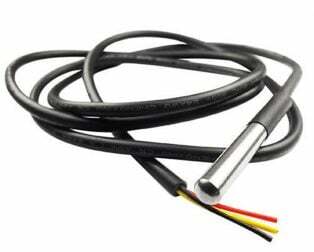 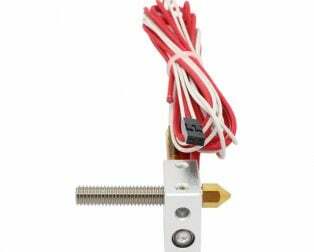 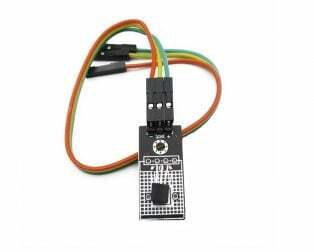 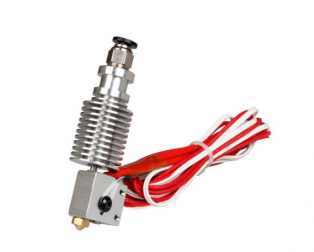 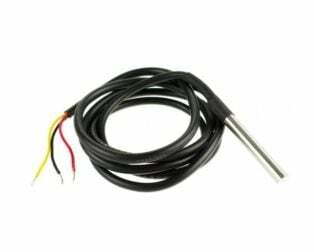 This is Thermistor 100k NTC with 1 Meter Cable Temperature Sensor for 3D Printer Reprap. 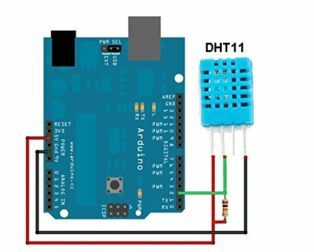 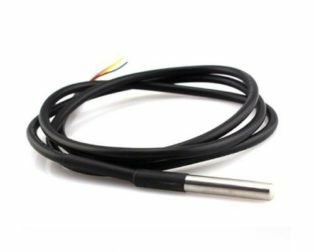 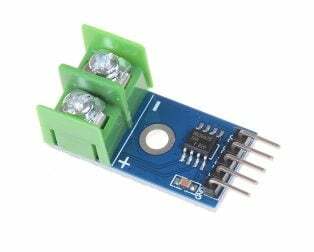 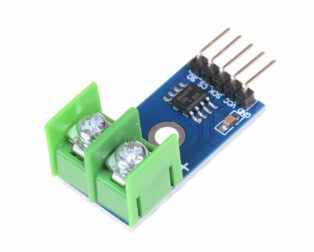 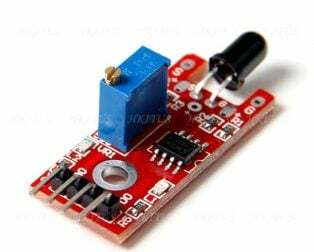 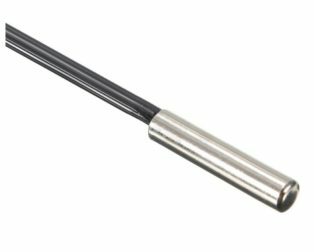 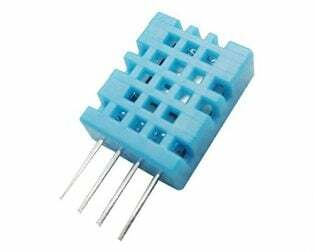 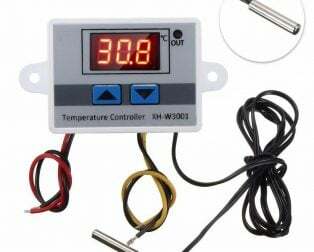 The thermistor is a thermally sensitive resistor known for exhibiting a large change in resistance with only a small change in temperature. Nominal value: R25 (25 ℃) : (common) 1.5K, 2K, 5K, 10K, 20K, 30K, 47K, 50K, 100K, 200K, 500K, etc. 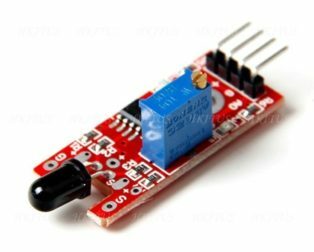 Resistance precision: ± 1%, ± 2%, ± 3%. 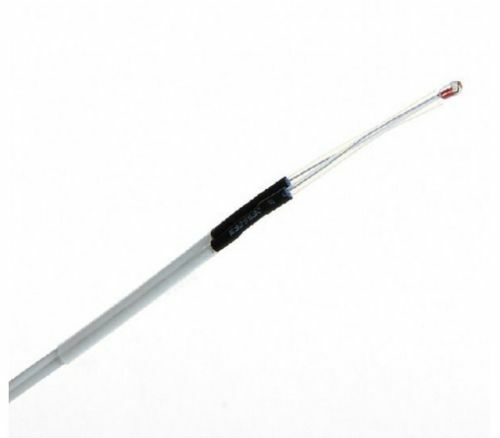 B value R25/50 (common) 3435k, 3600k, 3950k, 3990k, 4100k, 4200k, etc. 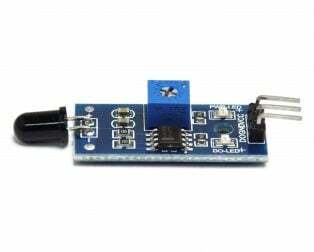 B value accuracy: ± 1%.